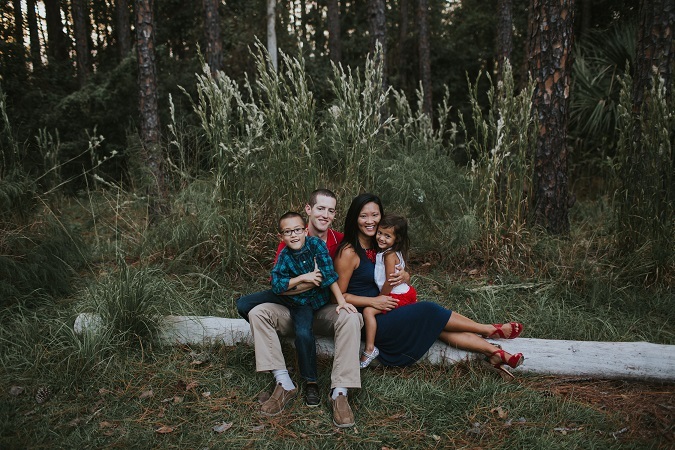 Worried about capturing the perfect family photos for the holiday season? 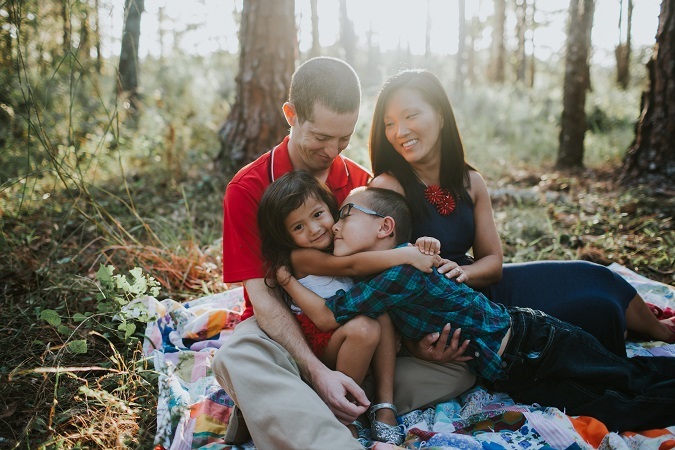 Take the stress out of pictures with Our Candid Family Photos with Ella Lu Photography. This post is sponsored by Ella Lu Photography. All beautifully captured opinions are my own. Get your finger out of your nose. Do you have to make that face? Put your dress down and sit like a lady. Please, PLEASE smile a REAL smile. Ah, it’s the most wonderful time of the year. With Thanksgiving officially over, Moms everywhere are scrambling panicking hyperventilating calmly pulling out their cameras to capture that one perfect family photo worthy of holiday cards…you know, before January hits. Moms, I implore you. Put down your cameras this holiday season. I made a pact this year to take the stress out of family photos. No forced or posed smiles. No yelling at my kids. No constipated looks. That meant that I needed a professional. 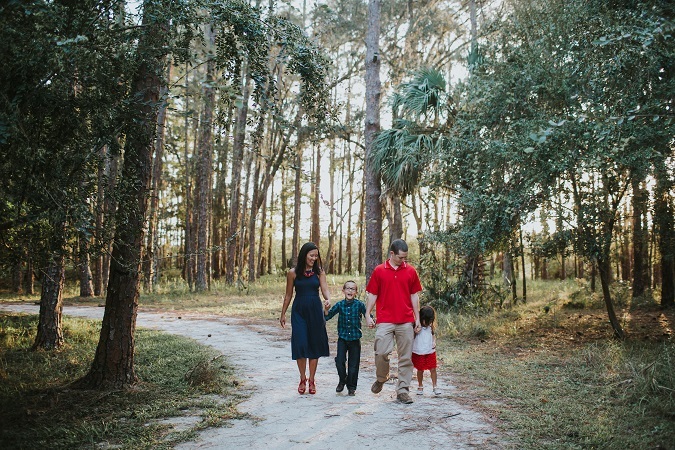 Thankfully, Orlando has lots of amazing family photographers that take the stress out of family pictures. And I just happen to personally know of a family favorite. 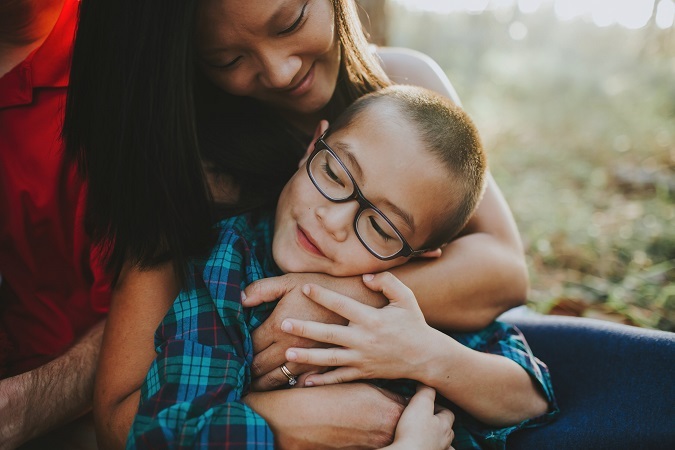 Ella Lu Photography offers exactly what my family needs. 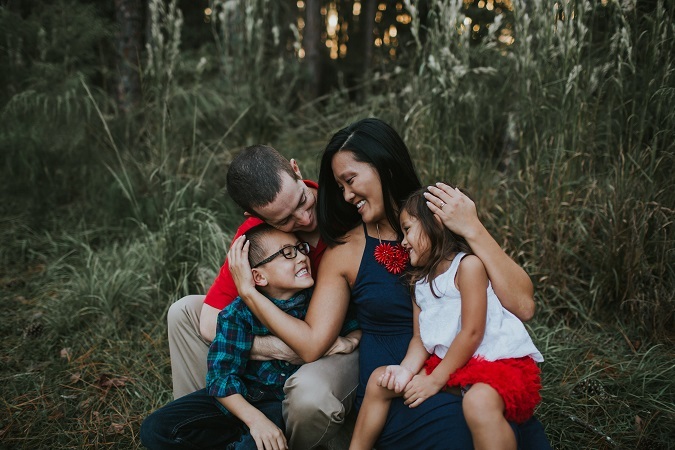 Candid family photos that are full of love, memories and worthy of sending for holiday photos, Kristin has a way of making my kids work magic in front of a camera lens. Are you dying to see our candid family photos? Me too. Here’s just a few of this year’s favorites. Kristin’s eye for lighting is amazing. I love the sun streaks through the trees. 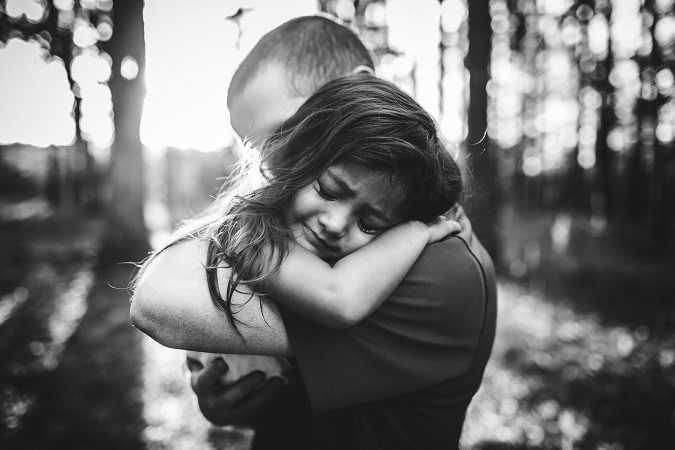 The way she captured this Daddy/Daughter hug – priceless. Two of the most precious people in my life. The way he protects her. He will always be my baby boy. Can they stay this little forever? I died. Kristin caught so many moments that I even missed between shots. Your spots are picked out and ready – Kristin keeps everything organized to keep things moving (to avoid child meltdowns). Could I bottle up this moment forever, please? 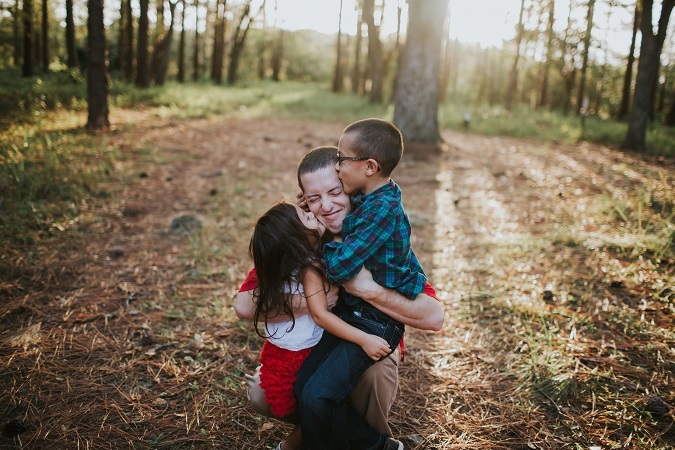 Professional, soft-spoken, easy to work with and best part – captured in under 30 minutes out of our day, I had everything I wanted and more in our family pictures for 2016. Plus, I had all of my photos (all 200+ of them I may add) back from Ella Lu Photography in no time; edited, downloaded and ready for Christmas cards. These days, trying to pose your family for that perfect family photo seems like a distant dream than a close reality. Stop. 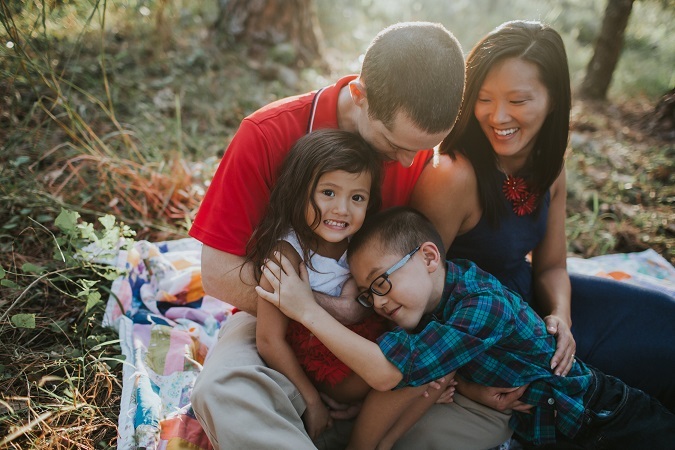 Let a professional family photographer do the work for you…without tears. Mom, put down the camera. Take the stress out of the holidays. I could go on and on. I mean, seriously I could have put all 200+ photos in this post. They’re that good. Our candid family photos were so much more than I could have imagined. 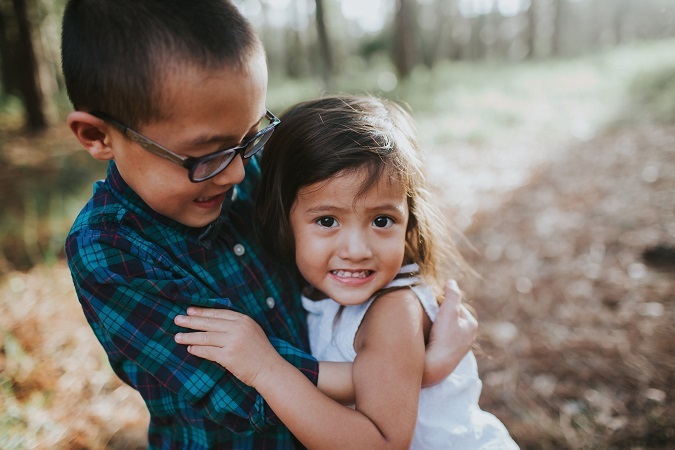 Real emotions, real people, real moments all thanks to Kristin at Ella Lu Photography. 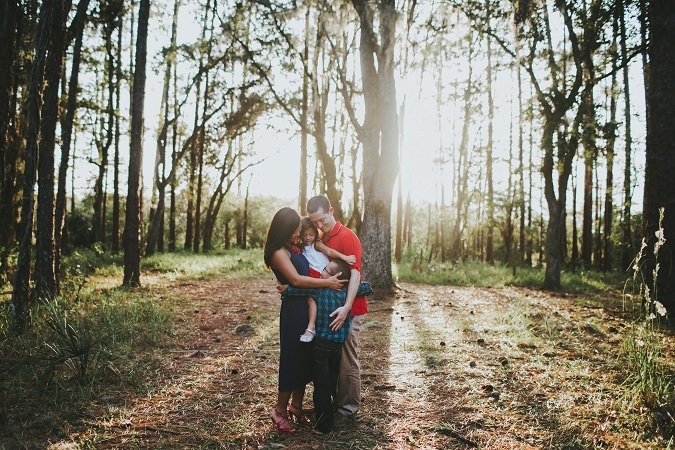 Covering maternity, birth, childhood and beyond – book your next photo session now. And follow Ella Lu Photography on Facebook, Instagram and Pinterest for specials, sales, and sneak peeks of her work. 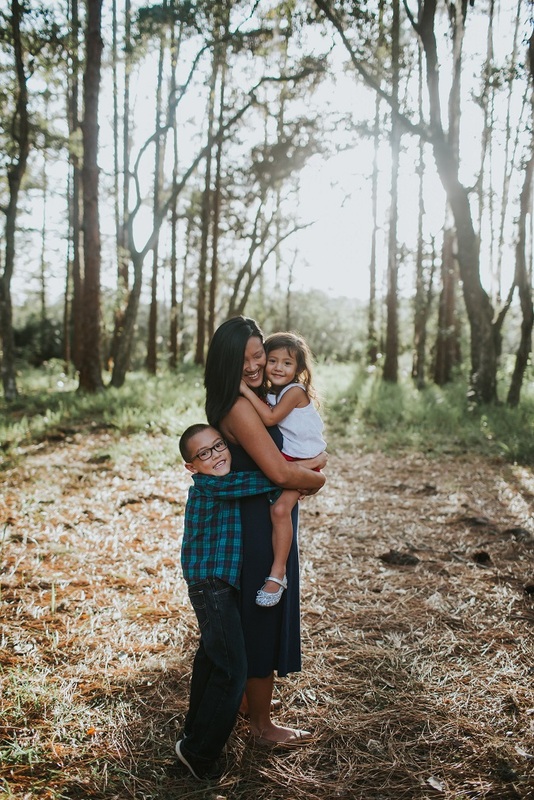 Why are family photos important to you? 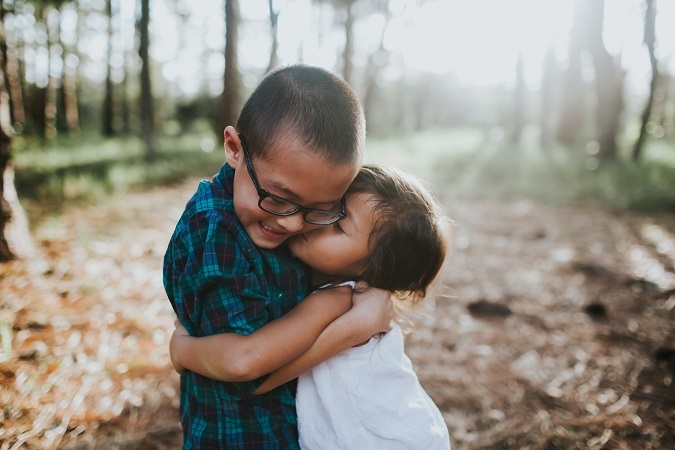 Be sure to follow Raising Whasians via Facebook, Twitter, Google, Instagram, Pinterest and YouTube for our priceless family moments, recipes, kids crafts, travel and more. OH my!! These turned out AMAZING!!! I love candid shots!! They really let the family and everyone’s personalities shine! Beautiful pictures- I love the light filtering through the trees. These are really great photos. 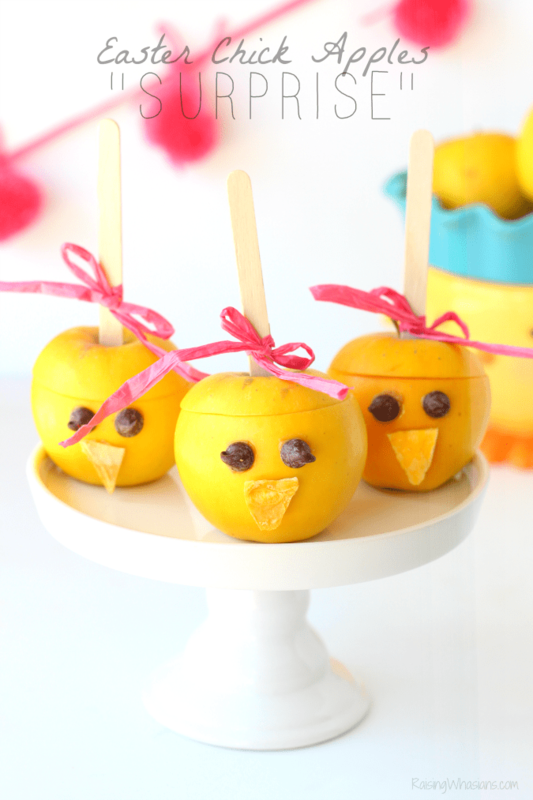 You have adorable kids…& not a constipated look in the batch, lol! These are wonderful pics, I think the shots with the sun shining down through the trees especially is a nice background, better than the white background or fake background in studio. The pictures turned out great. My favorite is the father/daughter hug pic. You have a lovely family.